We are an opportunity-focused investor, meaning we are not restricted by geography and can be more flexible in product type. Our expertise is predominately in opportunistic, value-add, and new development opportunities in the industrial, digital infrastructure, senior living, self-storage, office, and retail asset classes. Our primary market (60% of our current assets) is in the largest and most inefficient segment of the commercial real estate industry, the lower middle market, where the opportunities are typically between $5,000,000 to $50,000,000. These opportunities are characterized by often being too small to interest large institutional investors and too large for local investors to complete. For opportunities above $50,000,000 we often partner with institutional investors and currently have 5 institutional partners participating in +/-$900,000,000 of our assets. Our opportunity-focused, flexible investment strategy enables us to capitalize on changing economic conditions and allows us to execute on inefficiencies across the United States. In addition to developing high quality assets, we seek to acquire opportunistic, value-add, and stabilized income-generating U.S. commercial real estate across key property types, including industrial, digital infrastructure, healthcare, office and retail. We aim to generate attractive risk-adjusted returns for our shareholders and investors while striving to mitigate downside risk. We seek to enhance the value of our portfolio through our proven asset management and operational expertise. With more than 19 years of experience working with individual and institutional investors, we take pride in providing the highest level of due diligence, communication, and reporting. With our investor relations portal, investors are notified of our newest opportunities, news, and education while also having 24/7 access to their investment documentation, communications, and reporting. 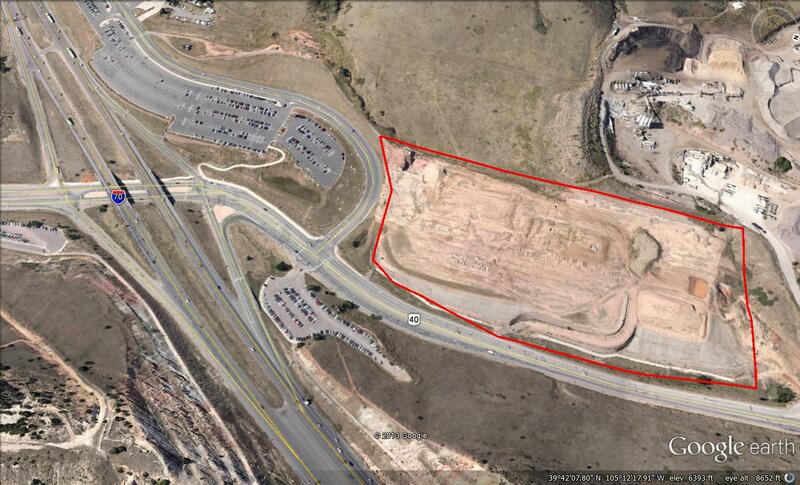 In 2013, we purchased this 21 acre commercial vacant land site for $3.7 million. Today, it is home to the Red Rock Origin Hotel, Avalanche Harley Davidson dealership, 15,000 SF of retail, Kum-N-Go Convenience and Gas Station and when the last pads sell in 2019, investors will net a 26%+ IRR. 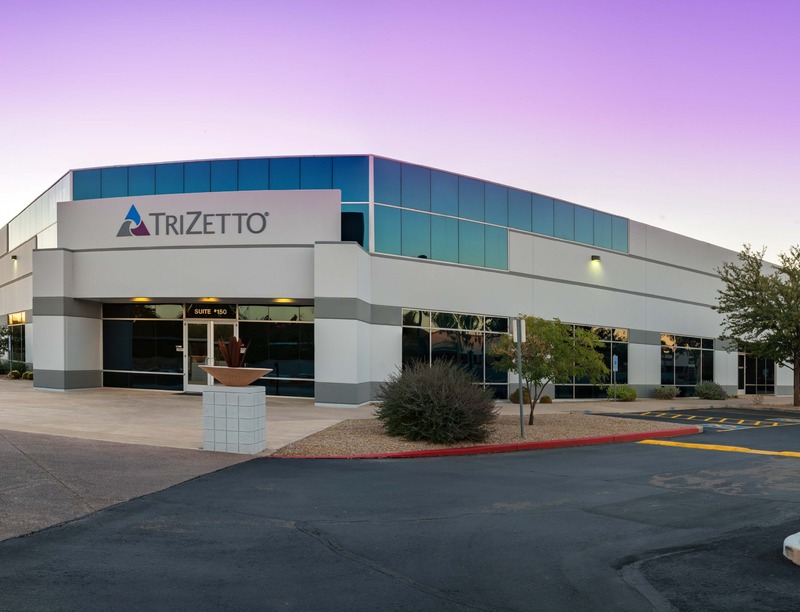 In 2017, we purchased this 134,000 SF industrial flex asset with only 72% occupancy, within the first year we have been able to increase occupancy to 90%. We anticipate holding this asset for an additional two years, making quarterly distributions averaging 12% net to investors, and upon the sale a 20%+IRR net to investors. “I would like to recommend Northstar Commercial Partners. Having worked with several property management companies of all sizes, Northstar has been the most personable and easiest to work with in all aspects of communication and action. They are dependable and always available when needed. Response times to issues are immediate and there is a true sense of customer service and care. “Martinson Services has been in business since 1986. In these 31 years, we have worked with countless numbers of companies and have recognized a few key traits associated with successful property management teams. Traits such as, honesty, integrity, hard work, accessibility , and attention to detail are baseline items that most property management teams exhibit to sell themselves and to stay in business. Northstar exemplifies all of these characteristics, but to us, this isn’t what makes them special. In our opinion, smart managers with GREAT communication are the ones that stand alone. When problems arise, which is common in our line of work – snow storms, the intelligent and battle tested managers communicate concerns, listen, and are helpful with a solution to whatever the issue may be. While some managers use a phone or email to voice displeasure, the Northstar team excels at efficient and positive communication. Several years ago now, my first interaction with Northstar Commercial Partners was an on-site property walk with Patricia Watson. It became immediately clear that this firm was different from the others. Brian and Patricia Watson were quite the team back then and I can tell you today that they still are. Their company has grown a great deal over the years, but you still see those core values reflected in all of their property managers and teams that have been built as a result of their growth.